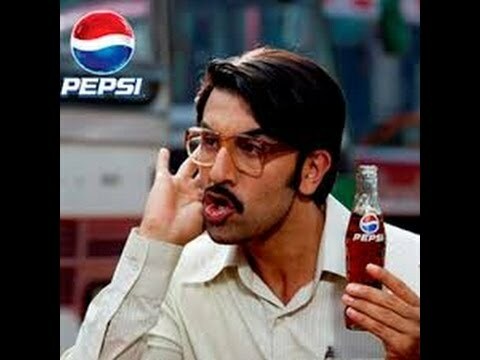 It seems Ranbir has been run out with a firing from Pepsi which is running this seasons spectacular internship. Ranbir was an intern from December 2013 to April 2014 and was Pepsi’s ambassador for the IPL Cricket tournament. Now that Ranbir has been fired there is a new opening for the Ambassador’s position. To be selected you have to submit a photo of yourself with a Pepsi can or bottle and answer 3 questions. The opportunity to represent Pepsi at the IPL is fun and interesting and photo’s requested by Pepsi are hoped to be inclusive of those elements and much more. Ranbir’s campaign started well and here are some photo’s to show how being an intern with Pepsi is exclusive and an exciting role, which so many have started applying for! There are 13 positions for interns which spans over the new season. Pepsi have started this social media campaign and you can be sure to see more of Pepsi who are sponsoring the IPL and with their presence of a VIP box in each stadium. 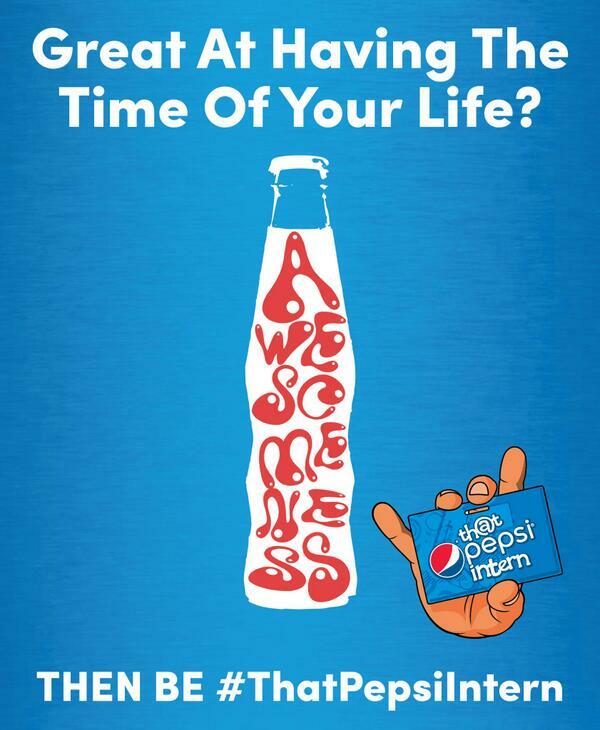 The interns representing Pepsi are sure to have a fun time and with challenging moments. There were matches in the UAE this season due to the elections ongoing in India, today’s match up is between Mumbai Indians and the Sunrisers Hyderabad which is ongoing. The match is the last to be played in the UAE all other match ups will be in India. Sikhar Dhawan made 6 runs before falling to a catch to slip fielder Harbhajan Singh. Zaheer also took a wicket of Aaron Fich so far the score is 62-2. 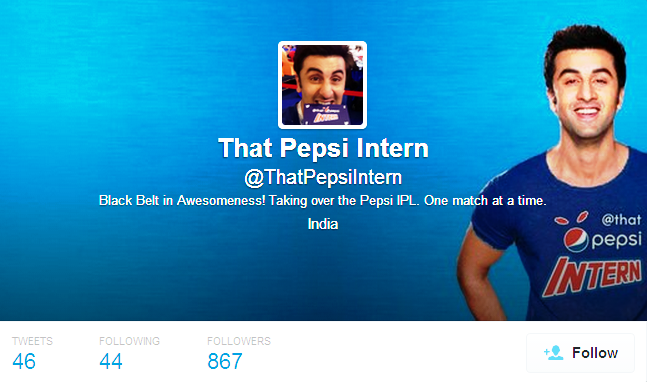 Ranbir said, “I am heartbroken that my stint as the awesome @ThatPepsiIntern has come to an end. I had a blast and enjoyed myself to the fullest; obviously worked a bit too. Ranbir Kapoor is fired | Raj News <Liked it!